A funeral marks the close of a human life on earth. It is the opportunity for friends and family to express their grief and to give thanks for the life which has now completed its journey in this world. If you are getting in touch because of the death of a loved one, may we extend our condolences to you for your recent loss. A Church of England funeral is available to everyone and it will be our privilege to support you at this time before, during and after the service for as long as it is needed. 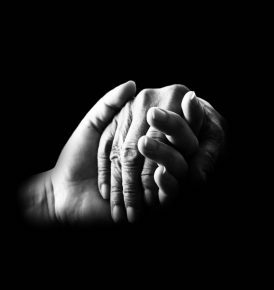 If you need to arrange a funeral, we suggest that you contact your local funeral director in the first instance. If you wish to have the service here at St. Margaret’s Church they can make those arrangements with us on your behalf. Read more about Funerals here. 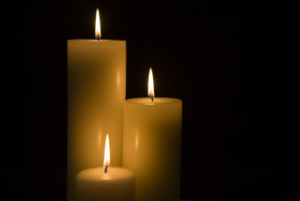 Please note, there is a benefice-wide bereavement support group, which meets on the first Monday afternoon of each month at Holy Cross Church, Milton Malsor at 2pm. It offers advice, support and fellowship and is open to anyone who would like to come along.